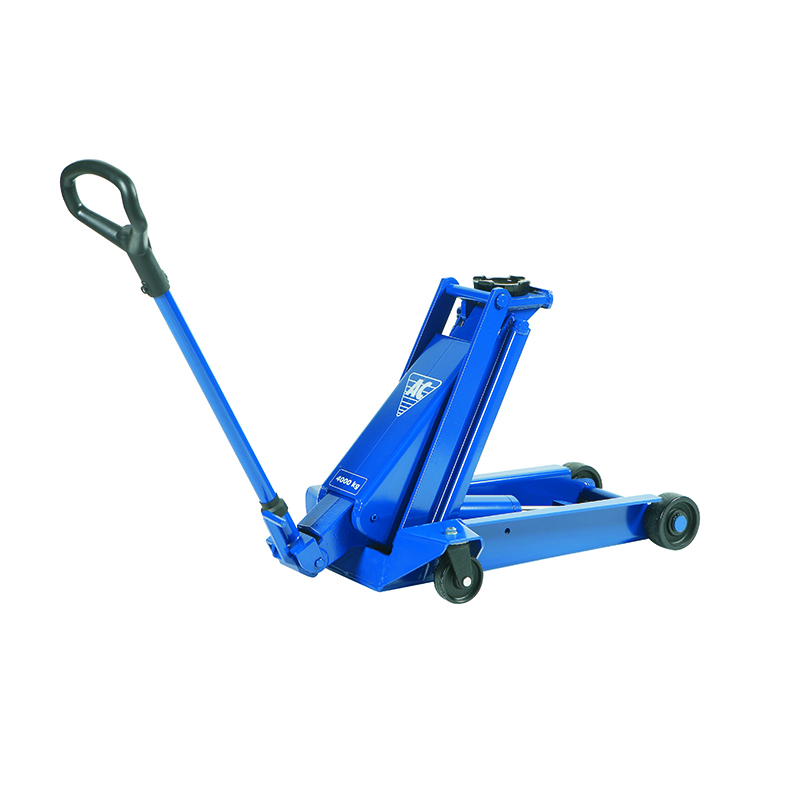 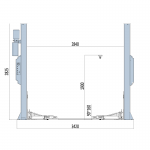 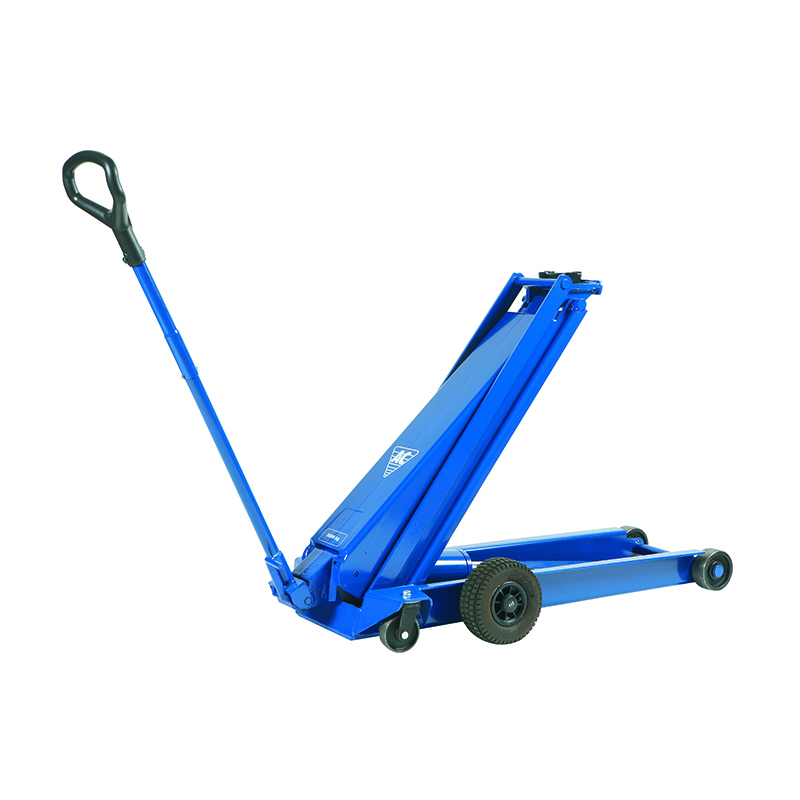 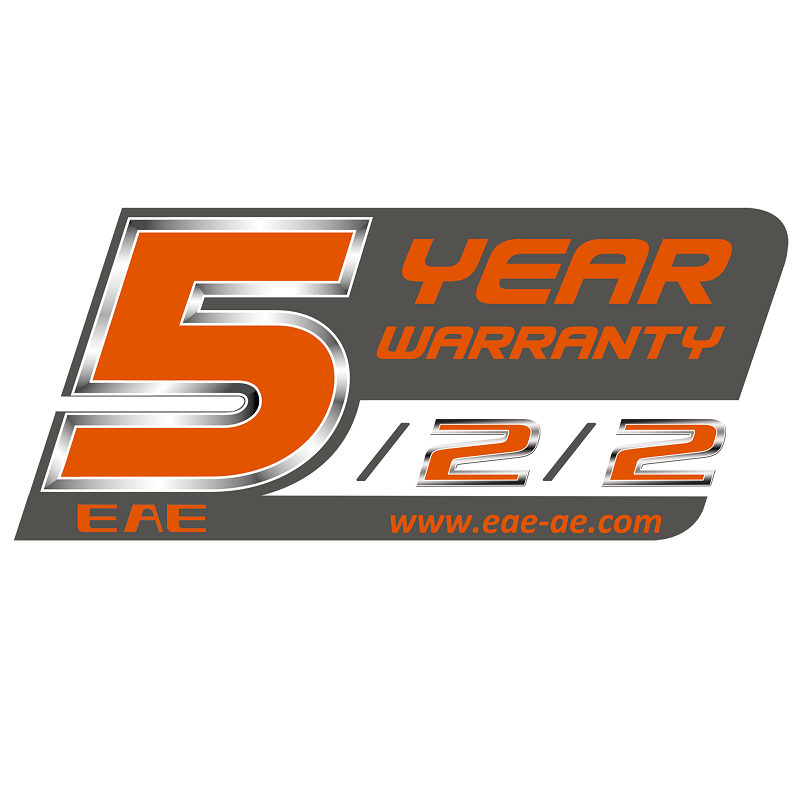 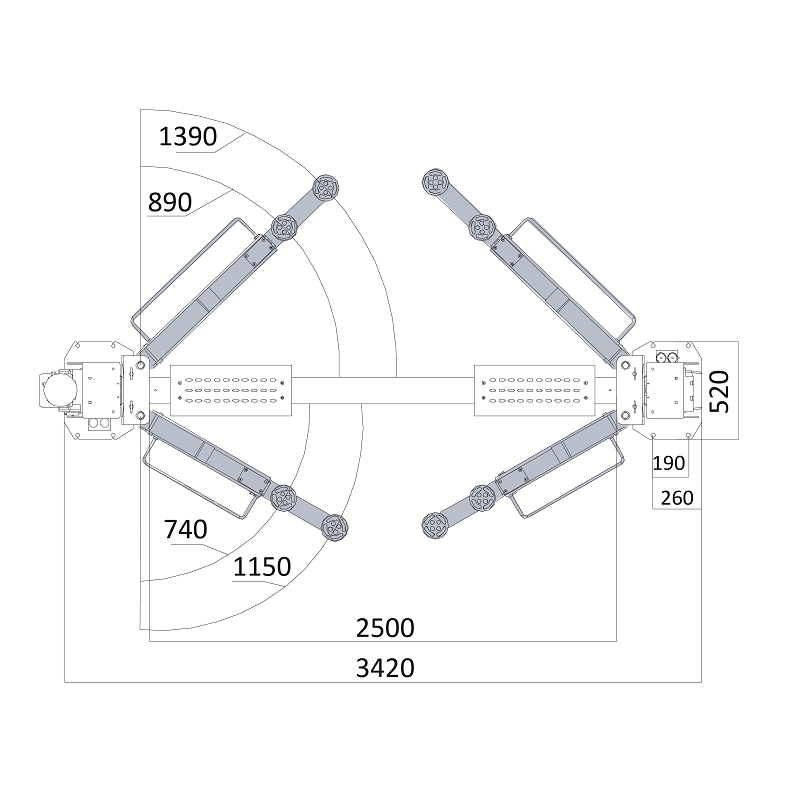 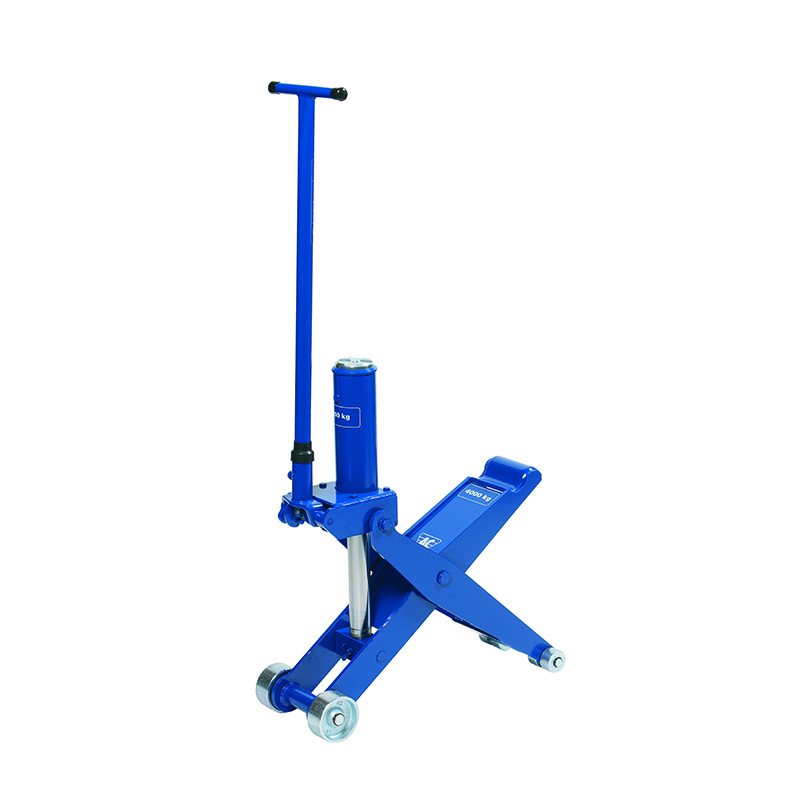 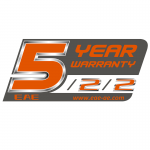 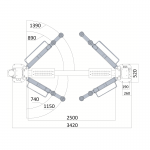 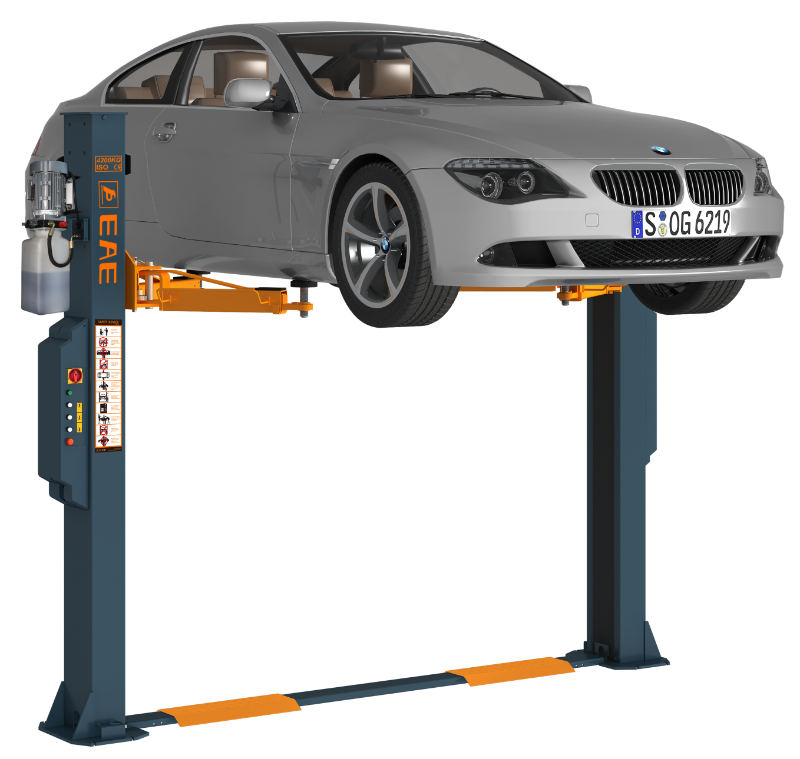 The EAE EE-62B is a heavy duty 2-post vehicle lift for cars and light commercials. 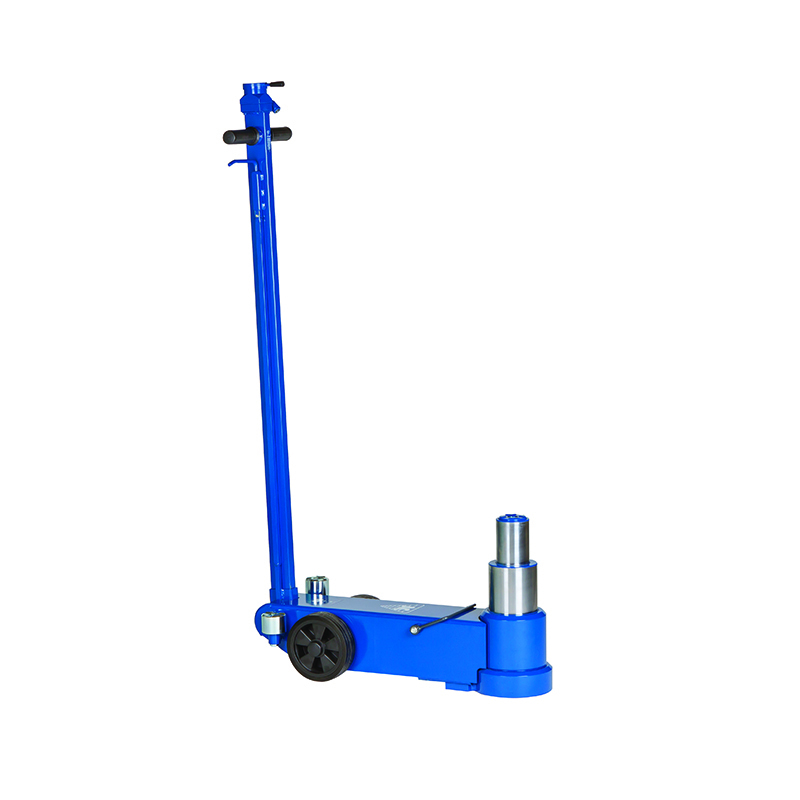 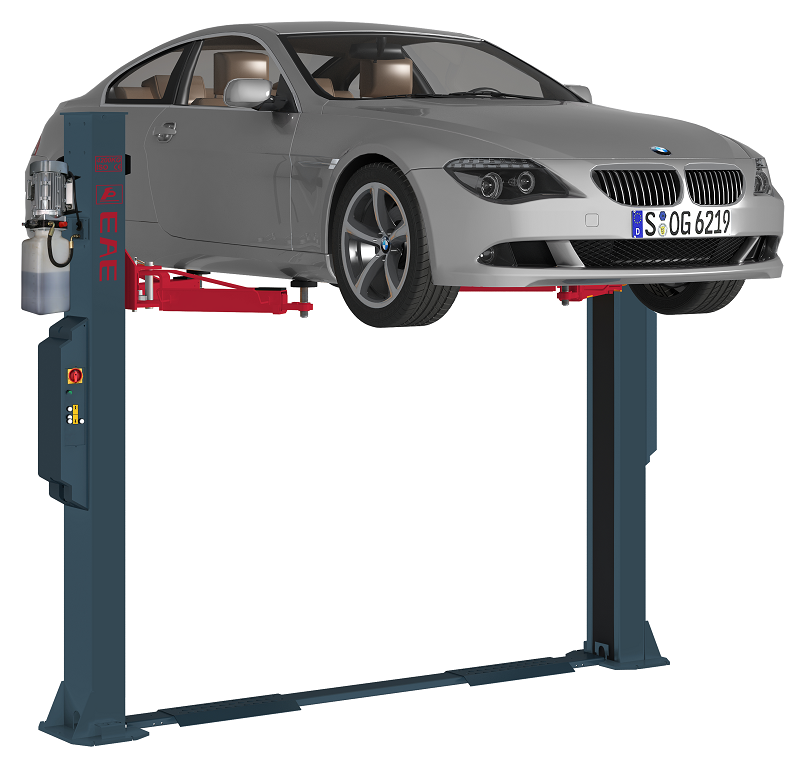 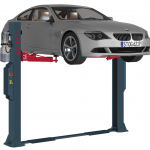 With a lifting capacity of 4200kgs and a clearance of 1900mm, this high quality lift is the perfect addition to any automotive workshop. 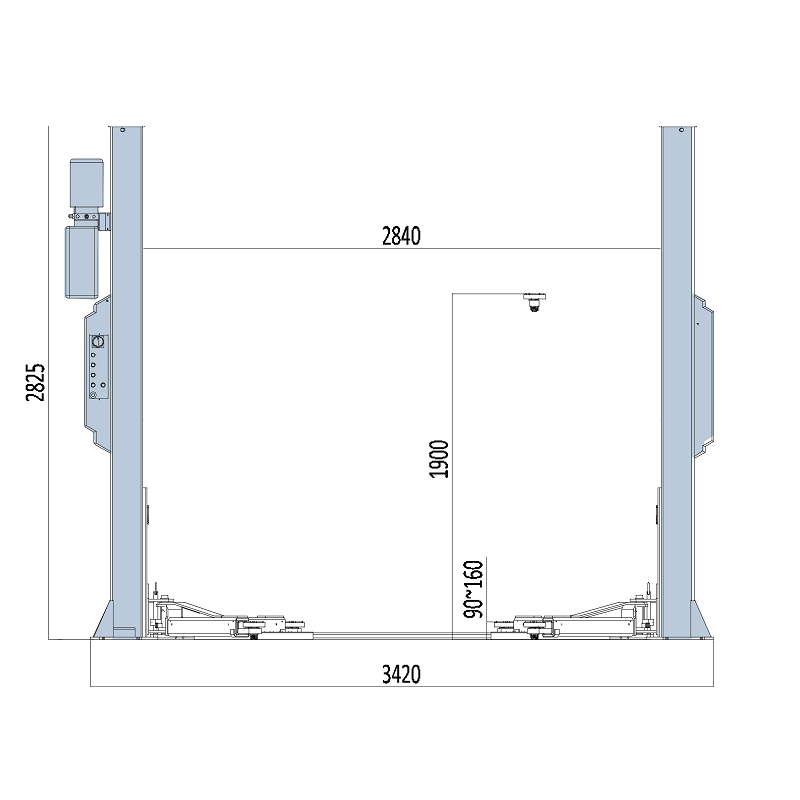 The modular design of the EE-62B allows for easy conversion to a “clear-floor” type lift with the addition of an adaptor kit.